Singapore prides itself as a nation with one of the most efficient public transportation systems in the world. However, that reputation has taken a hit, of late, when a stalled Mass Rapid Transit (MRT) train was rear-ended by another train, injuring 29 commuters. This was the third incident to happen in two months after two separate incidents occurred last month. First, a section of a tunnel was flooded between Bishan and Braddell MRT stations after a heavy downpour and later that evening, a small fire was reported trackside in the tunnel near the Marina Bay MRT Station. A joint press release by the Singaporean Land Transport Authority (LTA) MRT operator, SMRT Cooperation yesterday determined that the train collision “was caused by an unexpected disabling of a protective feature on the train that was hit.” A software glitch by the signalling system provider Thales led to miscommunication between the old and the new signalling systems which then caused the collision. Thales has taken “full responsibility” of the incident. “I want to take the opportunity to apologise to the commuters whose travels were disrupted especially to those who were injured due to the accident,” Thales Executive Vice President, Millar Crawford said in a press conference. He added that Thales is pooling its own resources and working hand in hand with the LTA and SMRT to ensure a “deep and meaningful” examination of the accident. Singapore’s train networks are currently being improved and general public perception is at all time high according to a recent survey conducted by the Public Transport Council. However, recent incidences like the collision and tunnel flooding have caused immense delays for commuters and has been testing the public’s patience. “I can say the MRT is a relatively good transport system. However, the number of MRT incidences does not justify the amount of money spent on it. There's some serious systemic problems that the transport minister needs to address,” said Singaporean citizen, Anand Ramchandani, a frequent user of the MRT. Another Singaporean, Farid Alias lamented that the MRT problem has been an issue for several years now. He thinks that the broader issue at hand is that the Singaporean government’s mantra of ‘world class efficiency’ is now at risk. “Staying in Jakarta for almost eight years, you get frustrated with the transportation system and traffic but you accept it because, well, the government isn’t that efficient in finding solutions. You got to ask, why are they taking this long to do something or what are they actually doing to make it as efficient as it was before,” he opined. Singaporean Prime Minister Lee Hsien Loong, during his party’s convention, acknowledged the people’s frustration in light of the recent mishaps. “We have made progress, but there have been setbacks,” Lee said. In a recent ranking of Smart Cities released by Swedish based company, Easy Park, Singapore was ranked second after Copenhagen. 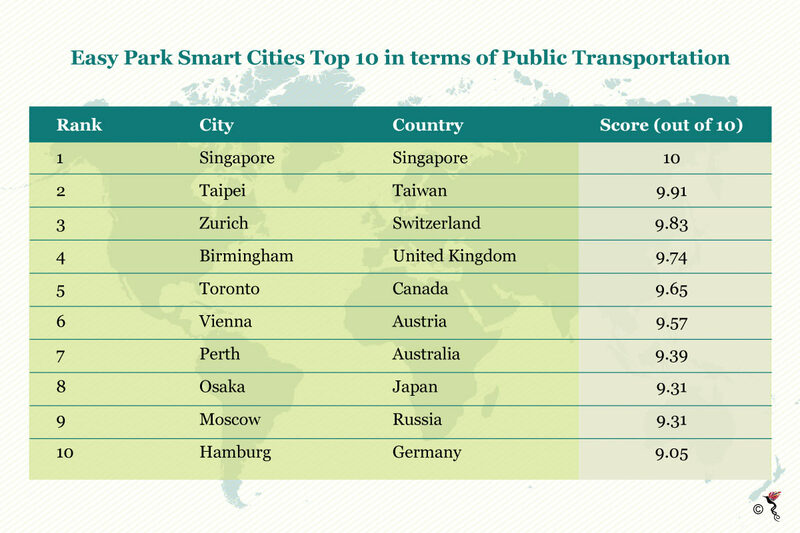 However, in terms of public transportation, Singapore was ranked first, with a perfect 10 score. Singapore’s public transportation network – not limited to the MRT – services the entire island nation. Given that the cost of owning a car in the Singapore is one of the highest in the world, most Singaporeans are reliant on public trains and buses for daily travel. The densely populated city state has close to 1 million cars on the road.Late last month, the government announced that it sought to freeze the number of private passenger cars allowed on its roads starting in 2018 in a bid to reduce traffic congestion. Now more than ever, the republic has to ensure that its public transportation system is operating at its maximum efficiency as the government’s latest policy is bound to increase the number of daily commuters. Nevertheless, over the past six years, the Singaporean government has expanded the public transportation network by 30 percent and added 41 new train stations. It also plans to invest 20 billion dollars to improve public transportation infrastructure over the next five years.